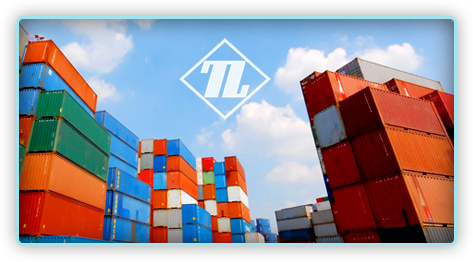 TIM LOGISTICS is international freight-forwarding company founded in 2011. We provide transport & logistics services and all over the world with head office located in Tallinn, Estonia. We are experienced in delivery of valuable goods, aplliances, medicaments, foodstuff, project cargo. We believe that our personal approach will save your money, time and nerves.